Looking for something new and different to hand out at your next event. 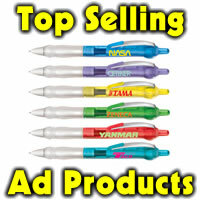 Good way to get your name remembered or a party favor or tradeshow? 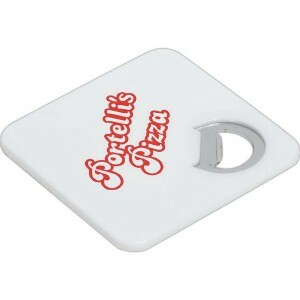 This new bottle opener coaster is affordable, low minimums and will showcase your logo or information. Corner of coaster features a built in bottle opener. Coaster bottom is made of EVA foam. 3 3/8″ x 3 3/8″ x 3/16″. Imprint area is 2-1/2″ x 1″ for pad printed one color imprint. Digital imprint 2″ x 2″. One color imprint, 100 min at 1.59 ea, 250 at 1.52 ea, 500 at 1.47 ea, 1000 1.45, 2000 1.40 ea. Digital imprint (Full color CMYK) 100 at 2.04 ea, 250 1.97 ea, 500 1.92 ea, 1000 1.85 ea, 2000 1.80 ea. $55 set up.